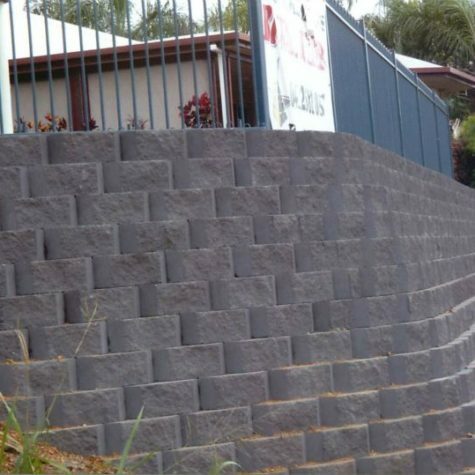 We are very proud to be the first tradesmen in Queensland to use the new MagnumStone from Austral Masonry. 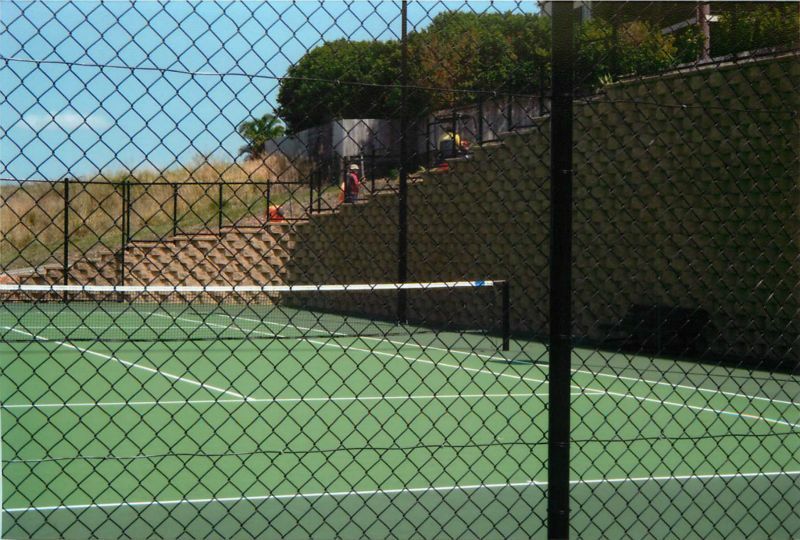 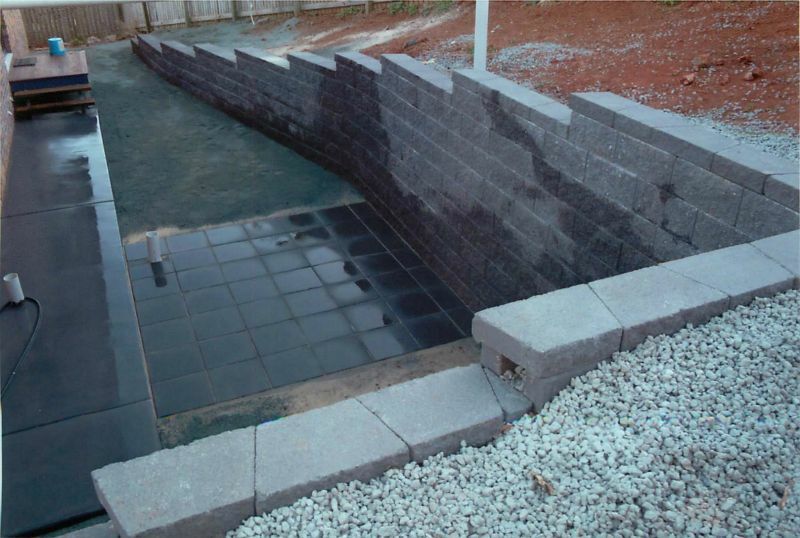 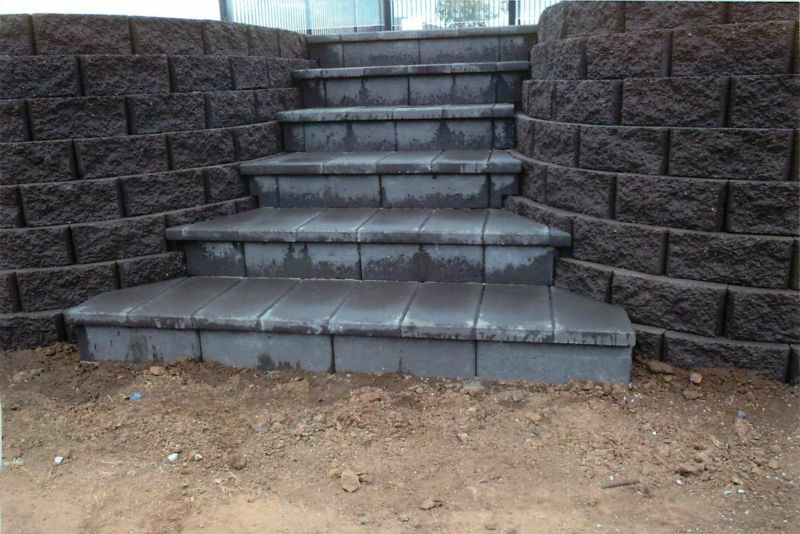 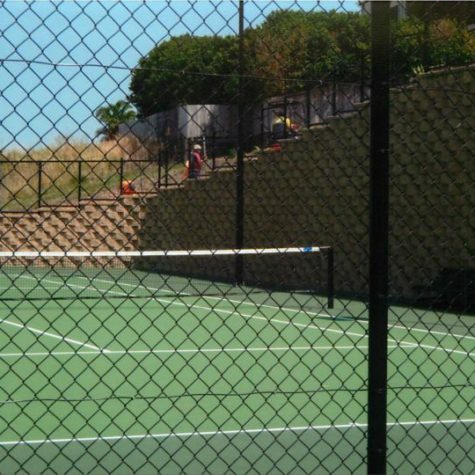 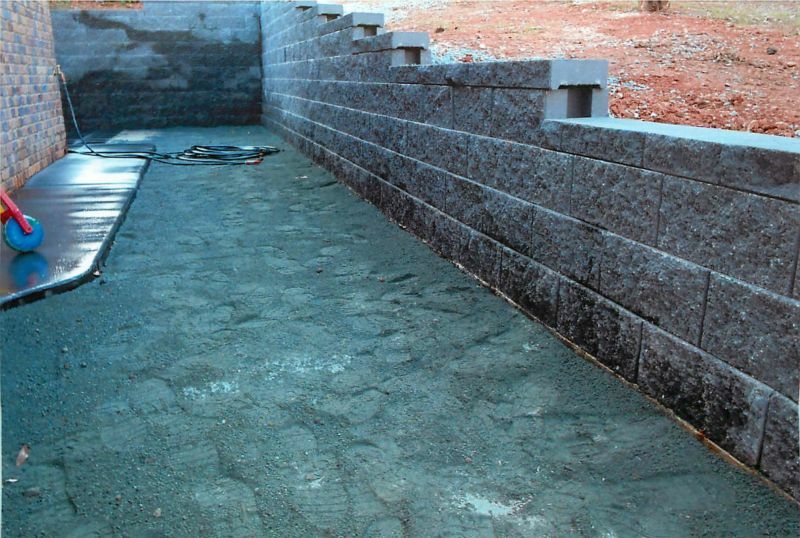 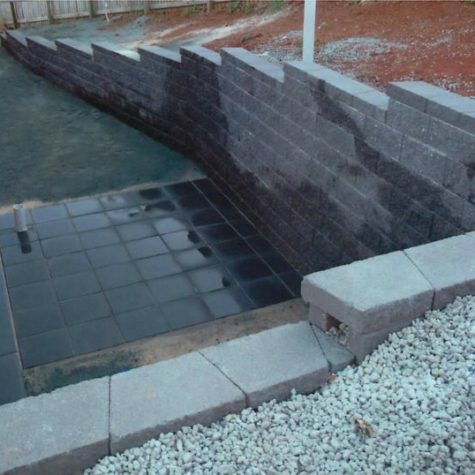 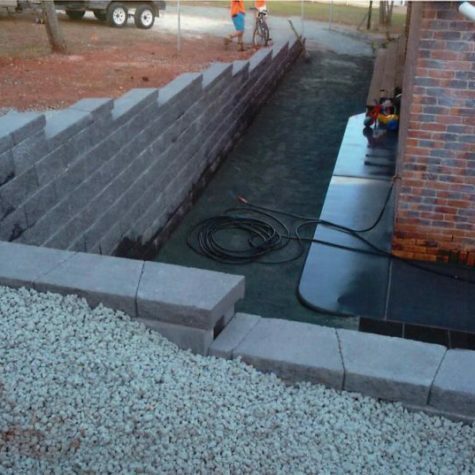 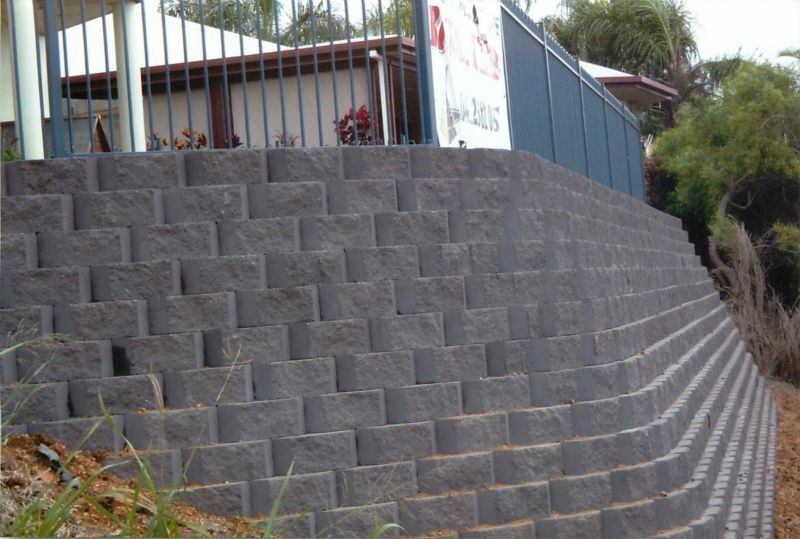 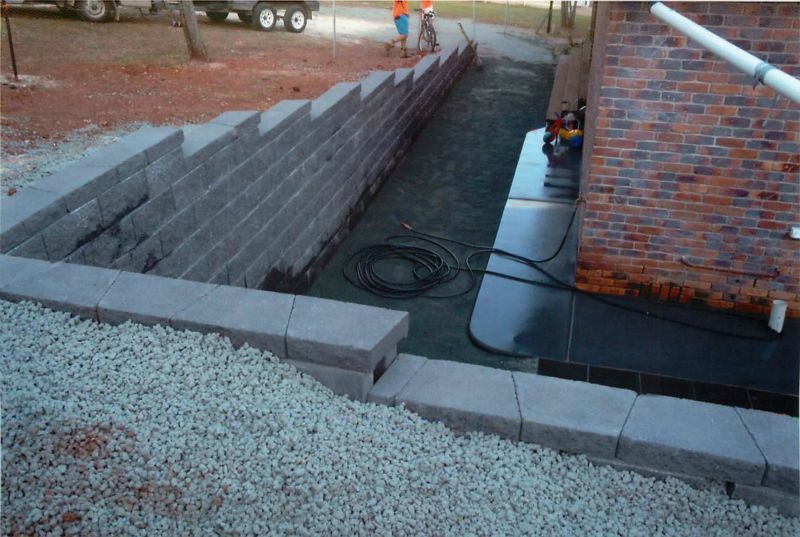 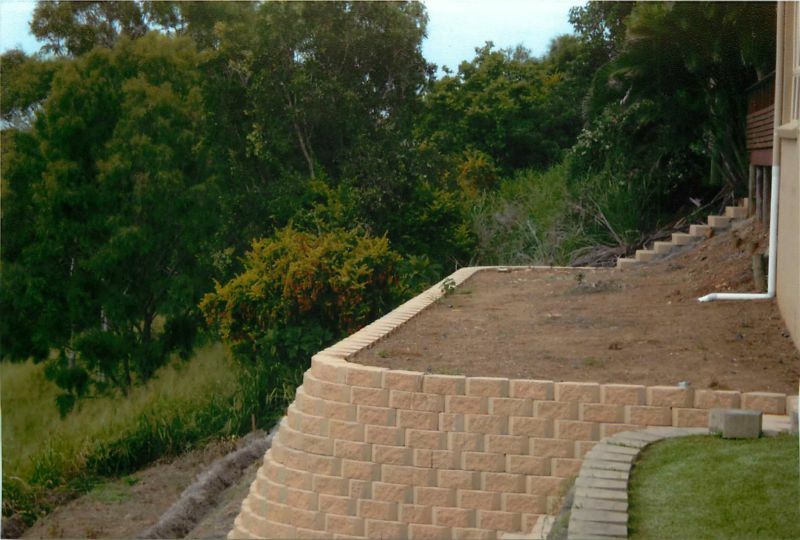 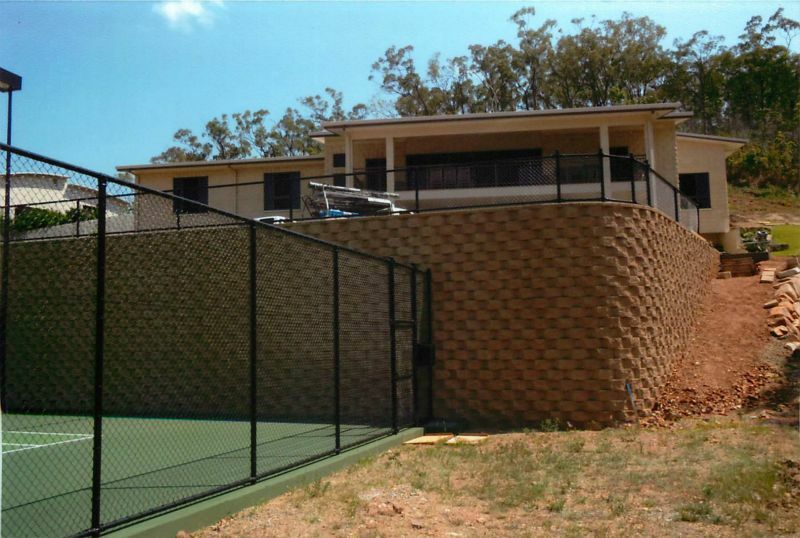 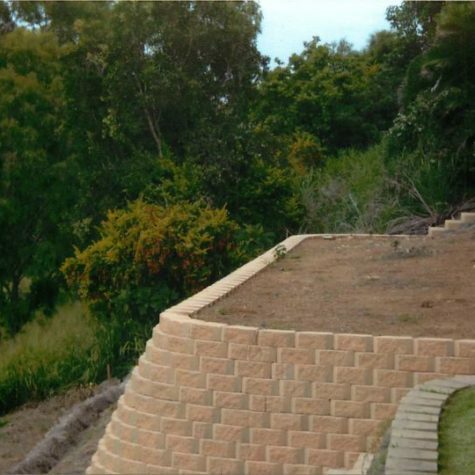 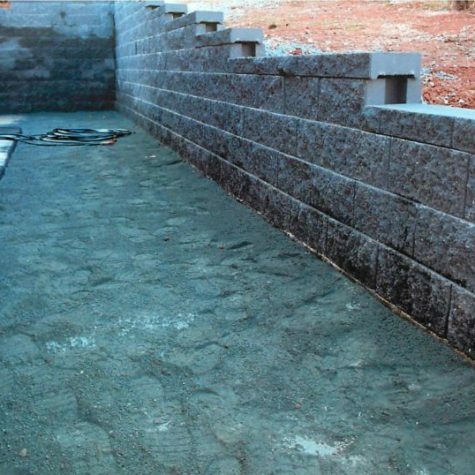 Hand-built retaining walls look spectacular when completed, improving your property and increasing the value. 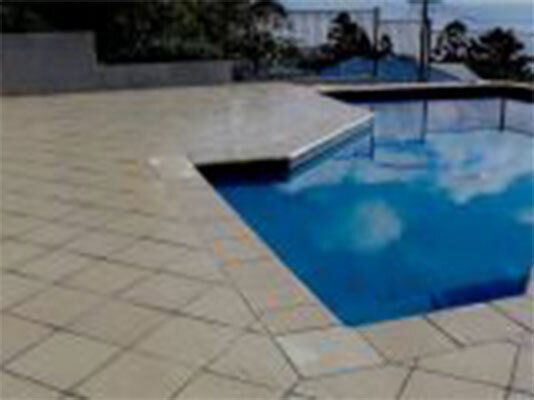 Click here to view it. 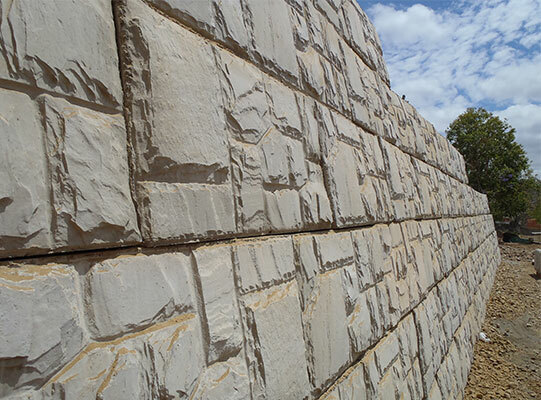 We are also proud to have one of our keystone projects featured in the National Masonry product guide. 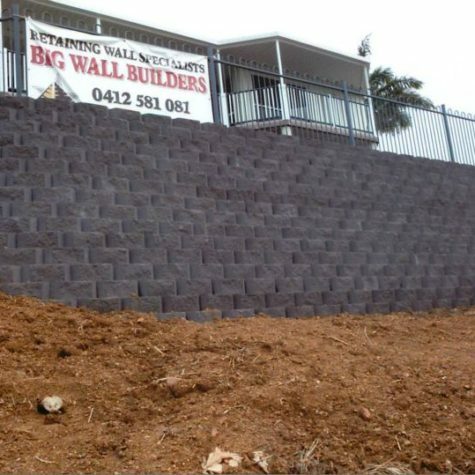 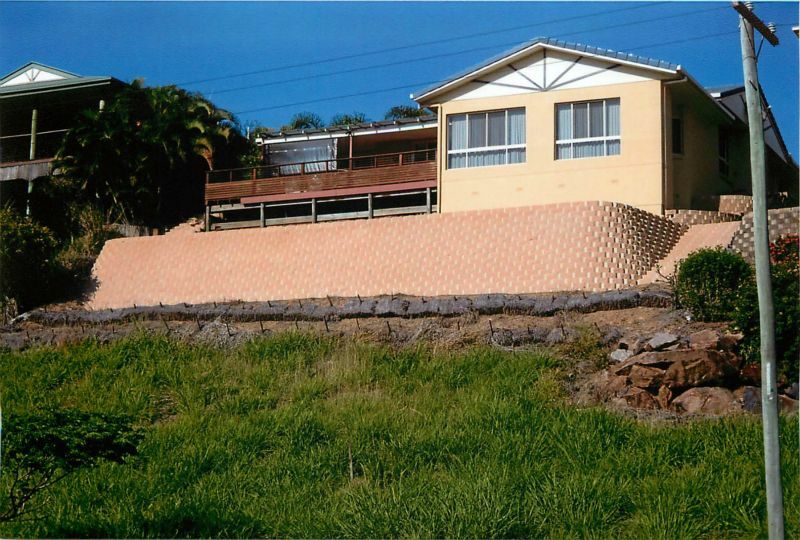 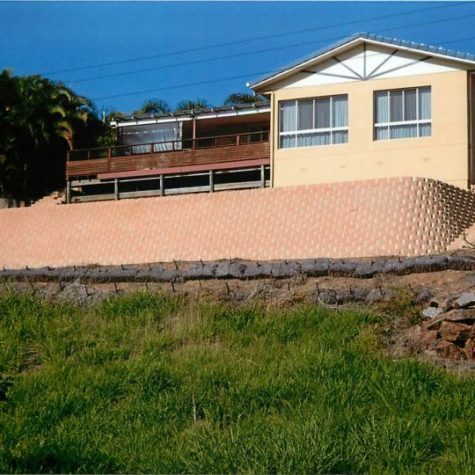 Big Wall Builders using a Keystone product on an interlocking pin system in Yeppoon. 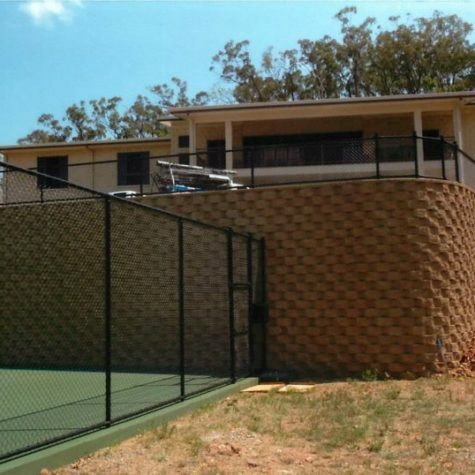 Click here to view it. 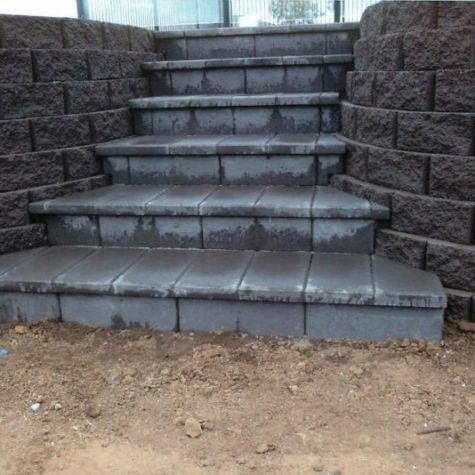 We build your projects and our reputation! 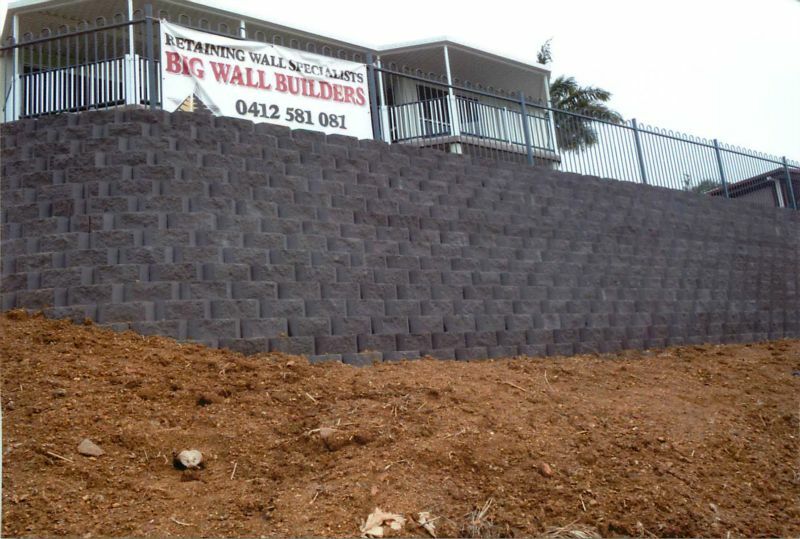 in which we draw on to deliver our multi trade works.